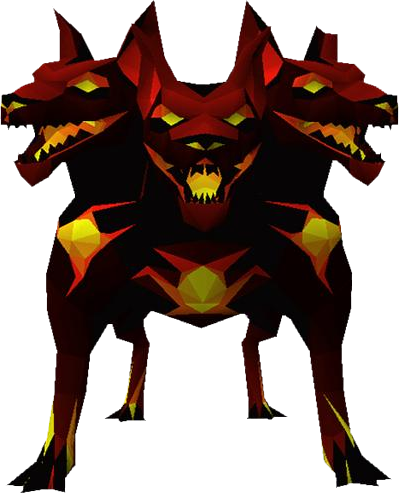 Cerberus now requires 91 Slayer. 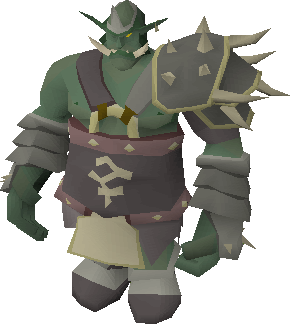 Boss slayer has been reworked to only assign a single boss at a time. We would like to offer it as an unlockable task costing 200 slayer points. Once unlocked, you can be assigned any of the monsters on the boss log, with the exception of the corporeal beast, as a slayer task. Note: Unlike the previously proposed version of boss slayer, you will be assigned a specific boss to kill. You will not be able to pick and choose which boss you kill when on an assignment. These tasks will be available from Nieve and Duradel and, as the experience rates at bosses will not be particularly great, upon completing a boss task you will be rewarded with an additional 5,000 slayer experience. 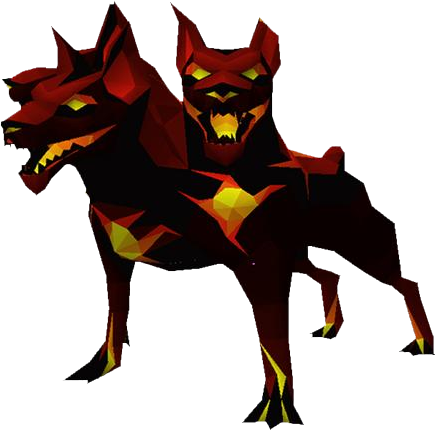 You'll need 91 Slayer and either a hellhound or Cerberus slayer assignment to take on the demonic canine but those strong enough to slay the beast may find themselves one of the new rewards! The below sections of the developer blog have not been changed since the first version of the developer blog. Baby green dragons in the Brimhaven dungeon. Happy that you made boss tasks be specific ones. Disappointed that you listened to a few cry baby's with the Hellhound boss slay req. 95 was perfect, but I guess I can live with 91. Overall good changes but I'm wondering if the abyssal dagger can be poisoned? Atm it sounds a bit weak, especially due to the maul having the same spec and same speed as a whip. 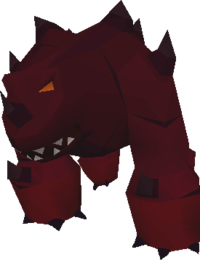 Very disappointed with Cerberus being changed to 91 slayer, seems like you gave into some lazy people there. By the time a 95/99 slayer req monster/boss is released (zeah, most likely?) so many people will have it and the ones that got higher slayer much earlier aren't rewarded as much. Boss slayer looks fine I guess, I'd take Zulrah off of the assignment list though, can't see a reason for it to be on there. Broad darts, can we please have them but make them cost 200-300 gp (as long as it's higher than the adamant dart price so it doesn't affect them at all), as it would make Kurasks and Turoths much more bearable for the people that do them. As the darts are weaker than the adamant darts it wouldn't affect the price at all. Or you could just make them only useable on them tasks but as that doesn't apply to the spear/sword/bolts I doubt that's the route you'd take. 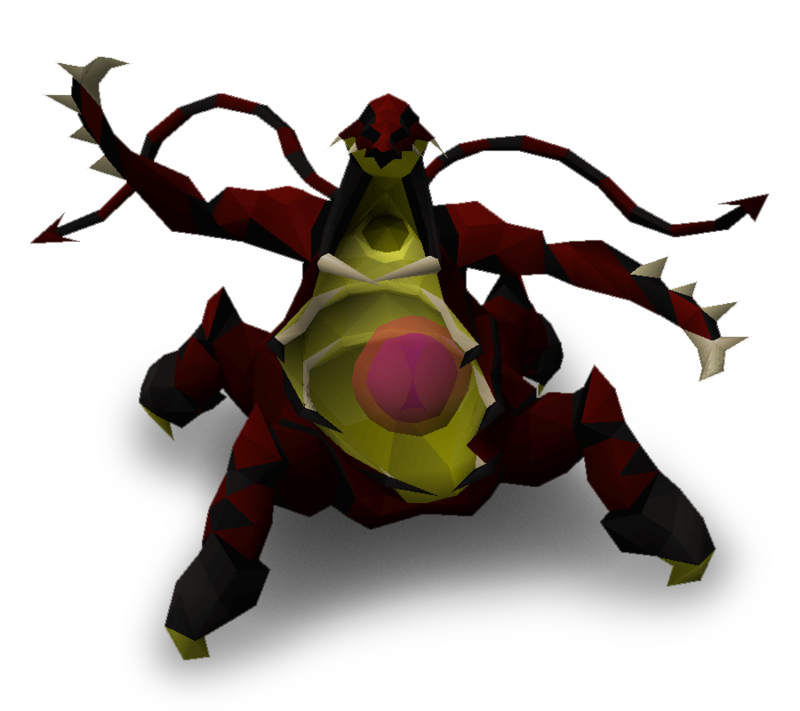 How come no stats have been detailed for the Abyssal Bludgeon? Looking at the stats of the hasta, it cannot be that much better than it regarding crush dps without rivaling the whip for best overall dps. Also you're able to wield a defender with the hasta and not the bludgeon. It seems like a bit of a lost cause already. Task list; will all the "stupid" tasks be kept on duradel's and nieve's task list? (Banshees, Basilisks, Brine Rats, Cockatrices, Fever Spiders, Harpie Bug Swarms, Molanisks, Pyrefiends and Wall Beasts). Some of these monsters have 20-30 hp and should not be on a level 85 and especially a 100 combat req slayer master. I understand you need some "filler" tasks and I am not asking you to remove every single one of them tasks (although it would be nice), but some of them definitely need revising. I never reserve a second post right under the first and I should, always end up running out of space.. I'll continue this in another post. Overall, I agree with the changes. Can you give us stats for the bludgeon? I'm curious how it will compare to using a whip. I still don't think it will very useful as we have few crush-weak monsters, but a bludgeon is better than a maul at least. The dagger will only appeal to pures. If you want this item to be worth something, consider revising the stats/intended use. Pures don't even need a stab weapon because they would get higher DPS using magic against metal dragons than they would with melee anyway. 91 Slayer requirement for Cerberus is fine with me. Although 95 was more appropriate, 91 is somewhat high level. I am still extremely wary of the description of "task refactoring". Please consult either in-game analytics or high level players before changing tasks too much. A significant increase or decrease in experience/hour could result from any update to task assignment frequencies. 91 slayer, meh, better than before I guess. There were so many threads supported in which were against lowering the requirement, I honestly thought they would man up and put it back to 95. Shame.